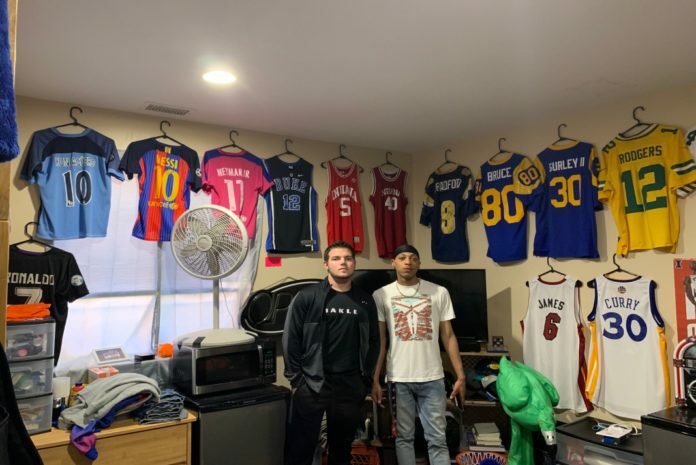 In this episode of All Things Sports, Anthony and Brenden talk money. They analyze the contrast between college and professional athletics in the scope of cold hard cash. They feature the NCAA, MLB, Bryce Harper, Duke Blue Devils, and Coach K.
Next articleJonas Brothers: Back From the Dead?